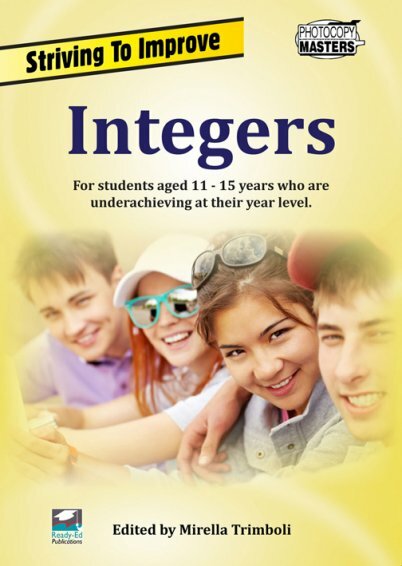 This book, Fractions, Decimals and Percentages, is focused on the Number and Algebra Strand of the Australian Curriculum for lower ability students and those who need further opportunity to consolidate these core areas in mathematics. 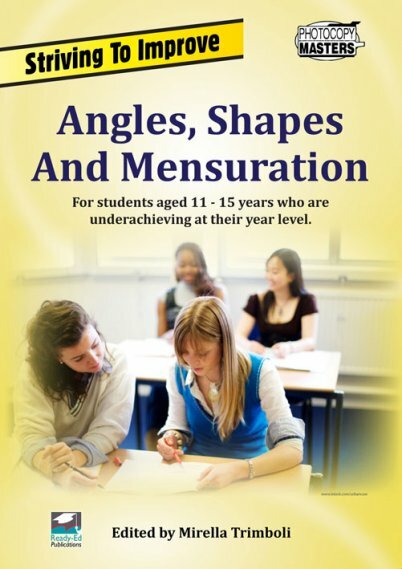 Each section of the book provides students with the opportunity to consolidate written and mental methods of calculation, with an emphasis on process and understanding. 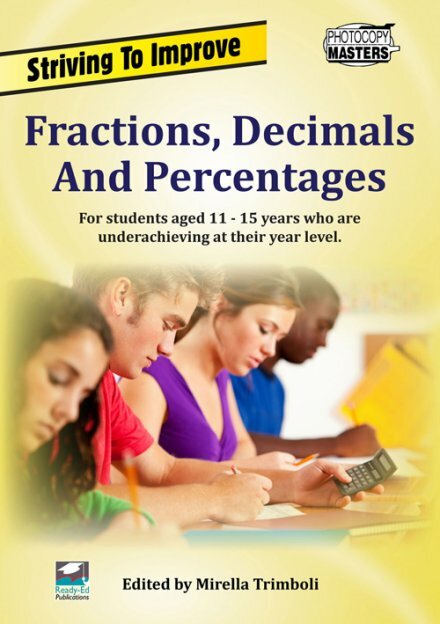 The section entitled Skills With Decimals enables students to re-encounter ideas in decimal place value, calculations with decimals, comparing decimal quantities and rounding decimal amounts. 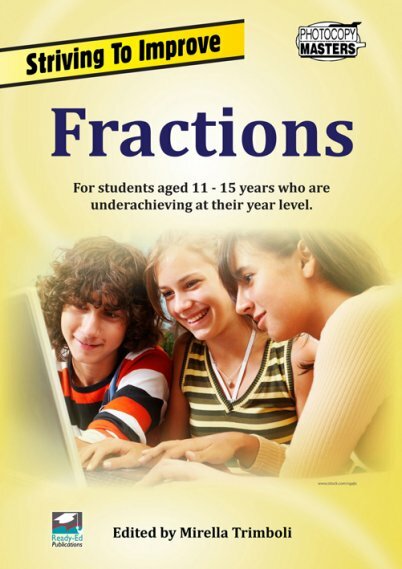 The section entitled Fractions, Decimals And Percentages walks students through conversions between fractions, decimals and percentages. Students explore mental and written methods for performing conversion calculations. Attention is also given to real world applications and uses of these different representations, with an emphasis on understanding and using percentages.